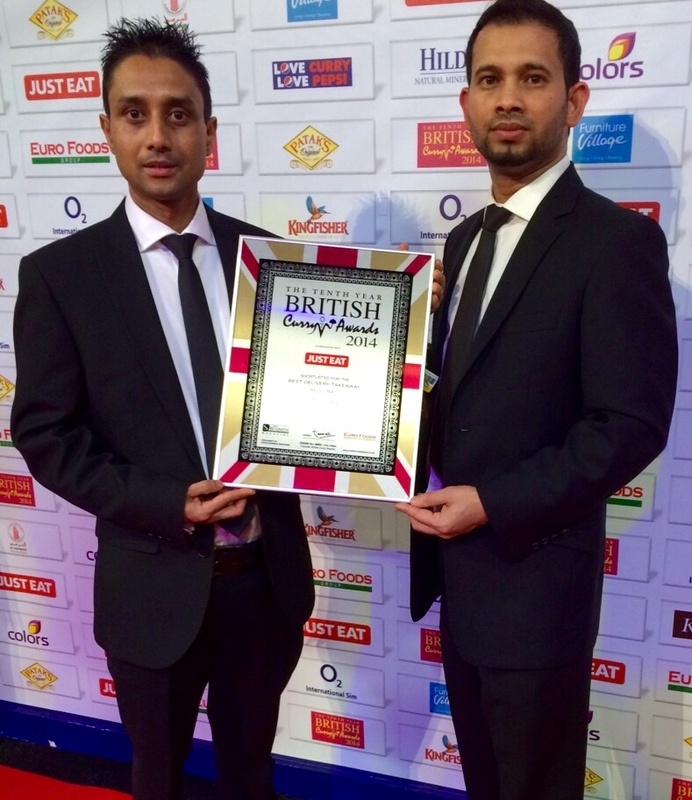 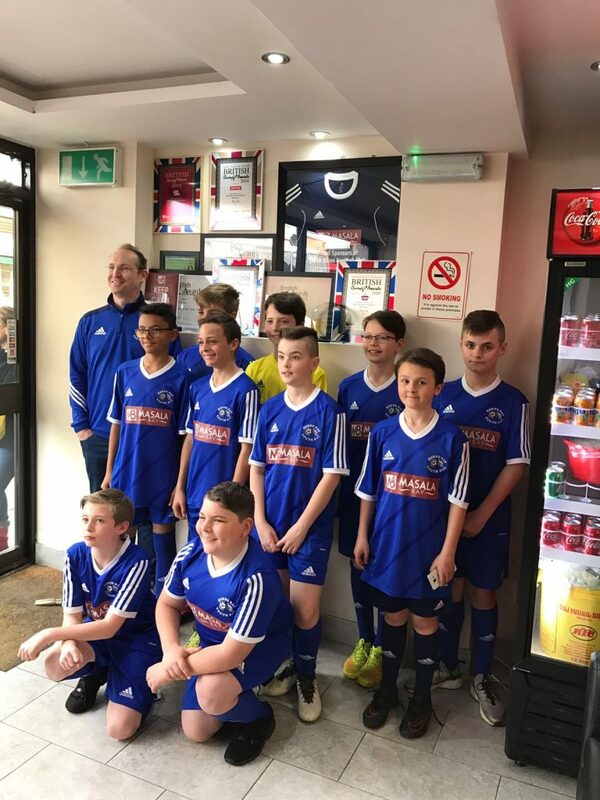 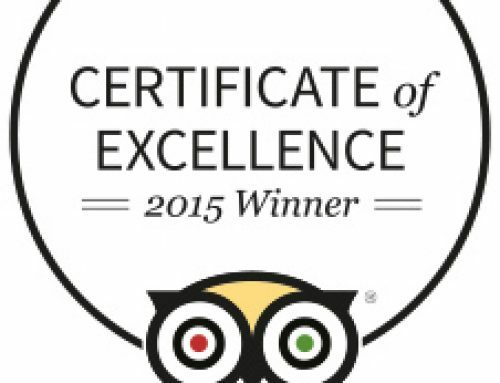 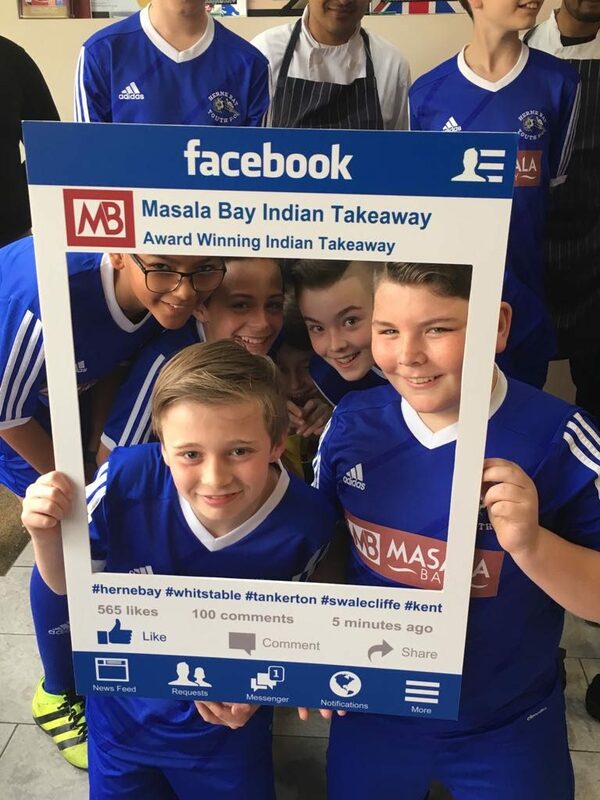 Award-Winning Indian Takeaway, Masala Bay of 76 High Street, Herne Bay are sponsoring Herne Bay Youth Colts Under 12’s for the upcoming seasons. 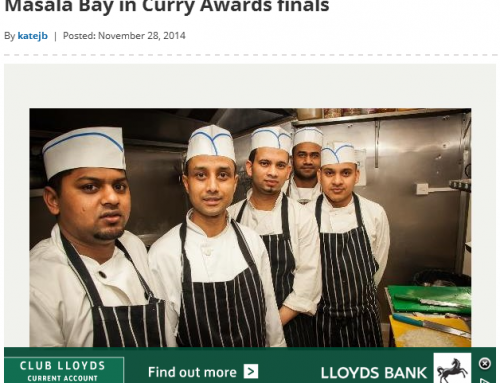 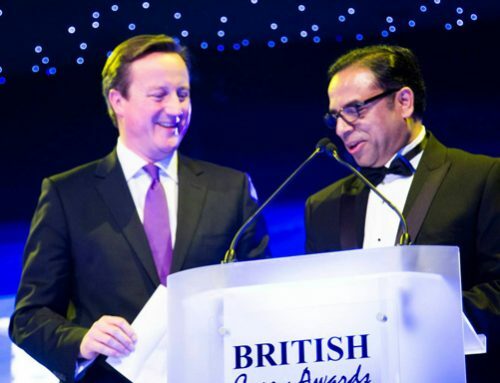 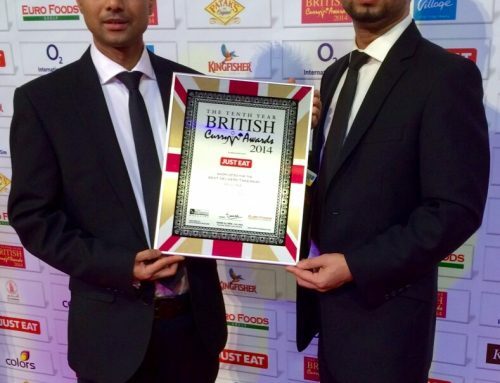 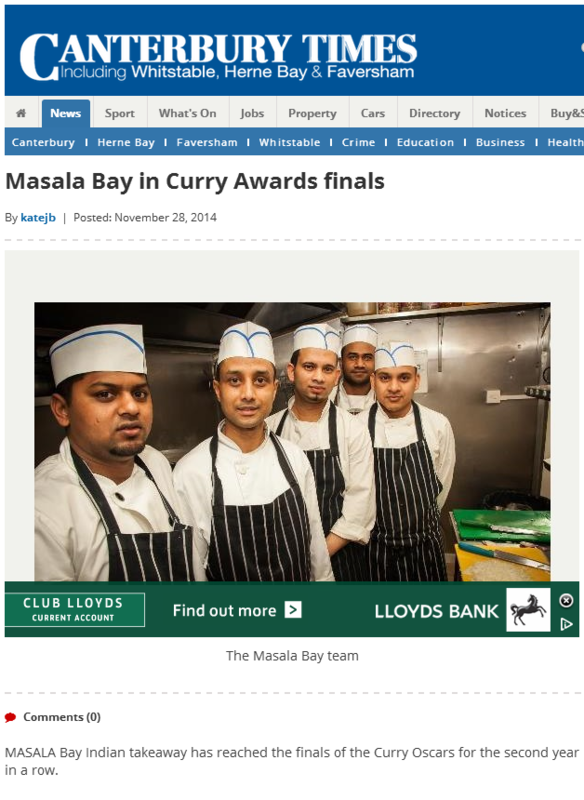 Masala Bay have covered the costs of a brand new kit for the team. 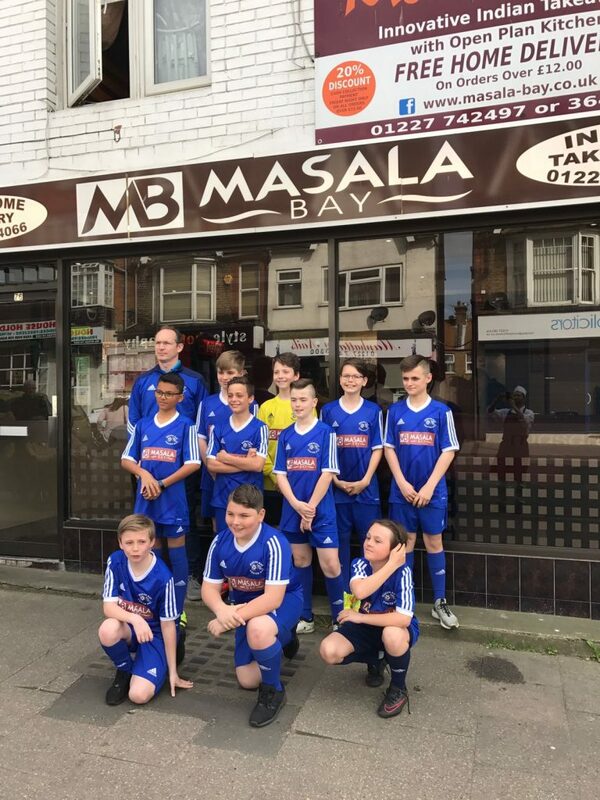 This is not the first time, Masala Bay have sponsored a local football team. 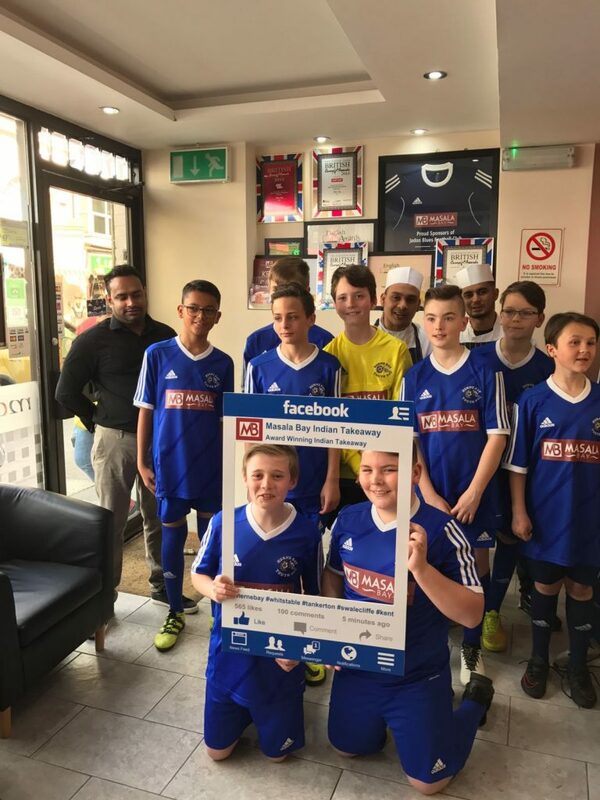 Previously, Masala Bay also sponsored local football team Jadon Blues FC.